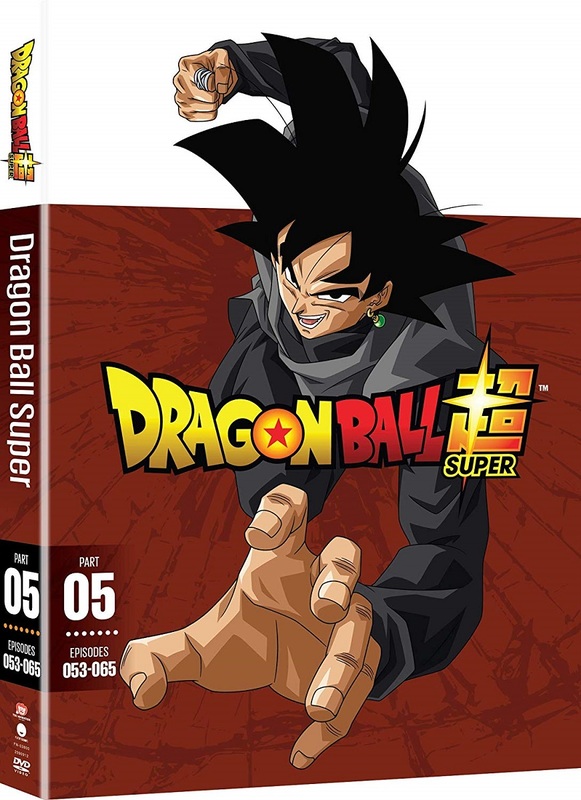 Dragon Ball Super Part 5 contains episodes 53-65 of the anime directed by Kimitoshi Chioka. Following their first encounter with Goku Black, the Saiyan trio are itching to dish out some payback! It’s a mystery as to why Black has a Time Ring, so it’s off to the Tenth Universe for a discussion with the Supreme Kai and his suspiciously well-mannered apprentice. With everyone’s lives on the line, the Z Fighters must face the problem head-on or try to alter the timeline at the source!